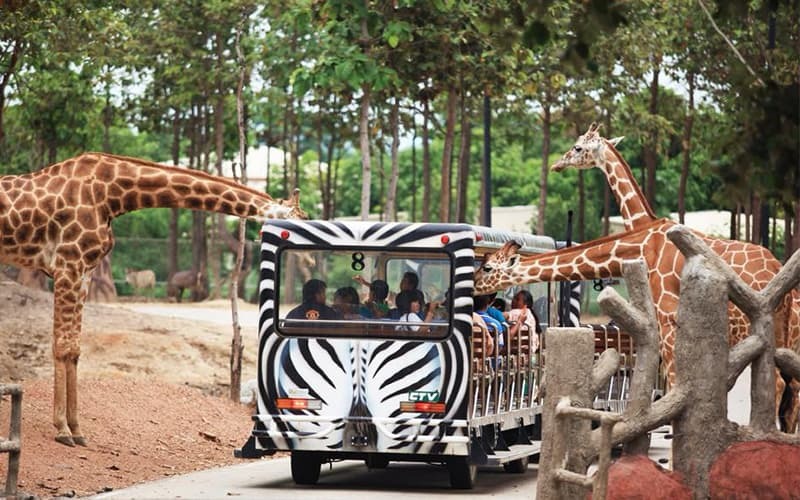 This is presenting to you, the Chiang Mai Night Safari Park. A park that offers you amazing views and sights that is sure to make your entire stay adventurous and fun filled. 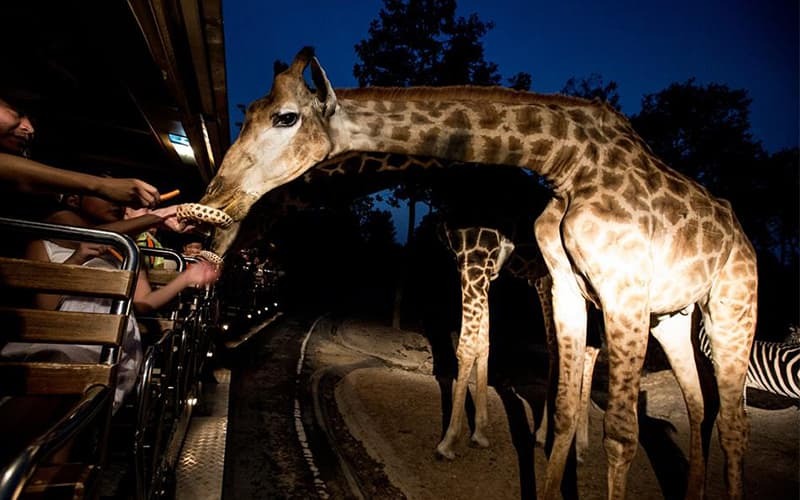 With a theme similar to the Singapore Night Safari, the Chiang Mai Night Safari Park has so many activities that are there just for your pleasure. Visitors have the chance to visit the fun plaza. This plaza is fully set with a 13.5 meter wide circular fountain. Here, visitors can have fun playing around the fountain especially on a sunny day. You can also enjoy a digital zoo where you get the chance to view informations about diverse animals in a 3 dimensional form. The following are also available: an interactive floor, an interactive wall, a multi touch table, piano step, music touch wall and an interactive laser gun. An amazing feature attached to the interactive wall exhibition is an infrared camera that senses your movement and adjusts the digital view to your current position thereby capturing your attention. You can also wear an animal head in the form of a hologram that displays contents in a 2D and 3D format. Here, the user can have their own magic show and enjoy the colorful animations vividly displayed on the screen. There are buses available to convey visitors to the three animal zones available and at different times. The buses are set in a way that one is available during the day for day trips from Chiang Mai and another at night (night safari). 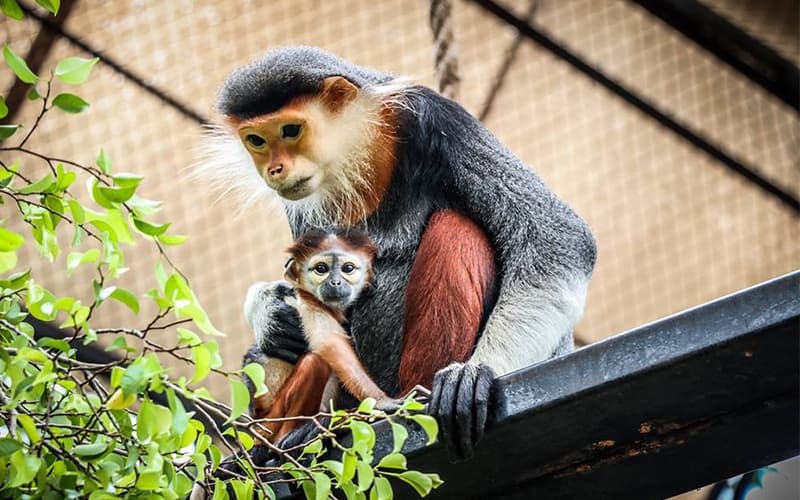 Here at Chiang Mai Night Safari Park, visitors can be sure of a fun filled adventure from the range of activities that are available to actively engage users and provide them with memories to last for a long period of time. Savannah Safari: This zone is open from 18:00 to 23:00. 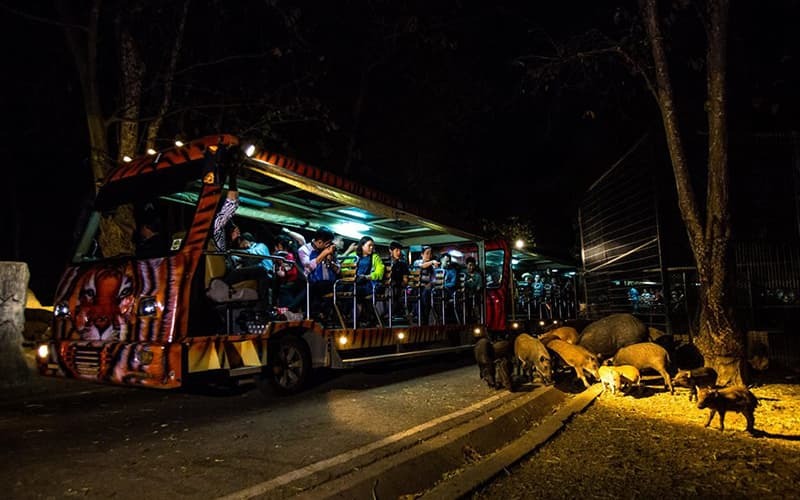 There are open sided safari trams that convey visitors round a 30minutes journey where they can view herbivores and prey animals such as giraffes, zebras, Chiang Mai elephants, antelopes, lamas, rhinoceros, and diverse species of Asian and African wild deer. The trail is 2.4 km south of the lake and it lasts for 30 minutes. Predator Prowl: This zone is open from the hours of 18:00 till 23:00 and it is located in the eastern part of the lake. As the name suggests, it serves as a home for the world's most famous predators such as lions, hyenas, vultures, bears, Bengal tigers, pumas, goats, wallabies and deer. Open sided safari trams are also available to take visitors through a 30 minutes adventurous ride round the zone. Jaguar Trail: This zone is open from the hours of 11:00 till 23:00. It is a walking trail that takes visitors through an amazing stroll round the lake. 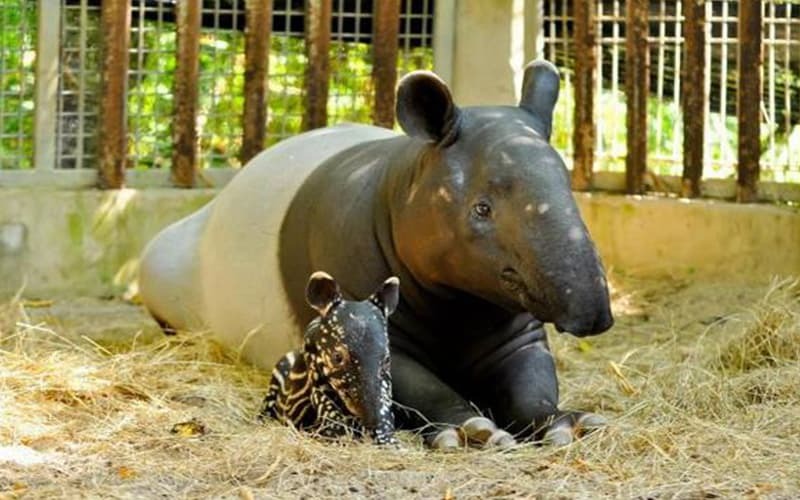 Here, you can take a walk and get to see and learn about wild habitat like flamingos, tortoises, ducks, white striped tigers, jaguars, crested serpent eagle, fishing cat, binturong, grey peacock-pheasant, Asian golden cat and lemurs. 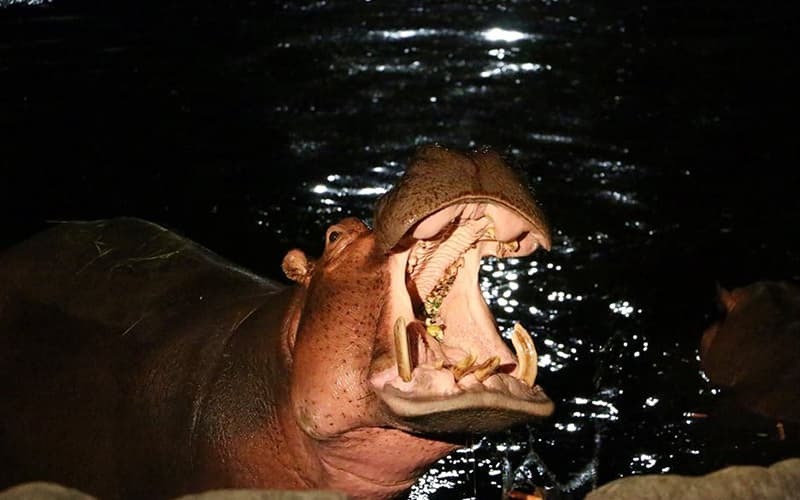 Night Safari: Here, visitors can travel by open sided safari buses to visit two zones. They first visit the Savannah Zone where they can see herbivores and prey animals such as giraffes and hyenas, and the next is the Predator Zone where they can see lions, hyenas, goats, pumas etc. Buses are available to leave by: 6.50pm, 7.30pm, 8.30pm, 9.30pm and 10.00pm. Day Safari: Here, visitors can take day trips first to the carnivore zone where they get to feed animals such as zebras, giraffes, rhinos and kangaroos. The next trip is to the predator zone where they can see lion, tigers, zebras and hyenas. Buses leave from the hours of 3:00 - 4:30pm and the trip lasts for 60 minutes. The Tiger Show: The tiger show runs on Mondays till Thursdays and on Sundays from 6.00pm - 7.30pm. It also runs on Fridays till Saturdays from 6.00pm - 7.30pm and 8.30pm. You can see a wide range of the most exotic tigers in India including the white tiger, Indochinese tiger and white lion. Behind TheZoo: Here, visitors can have personal experience with the care of animals. They get to touch and bathe animals and learn about bathing and cleaning animals like gaurs, elephants, and white rhino's. This is an interactive and educational session with experienced staffs available to take visitors through each lesson. 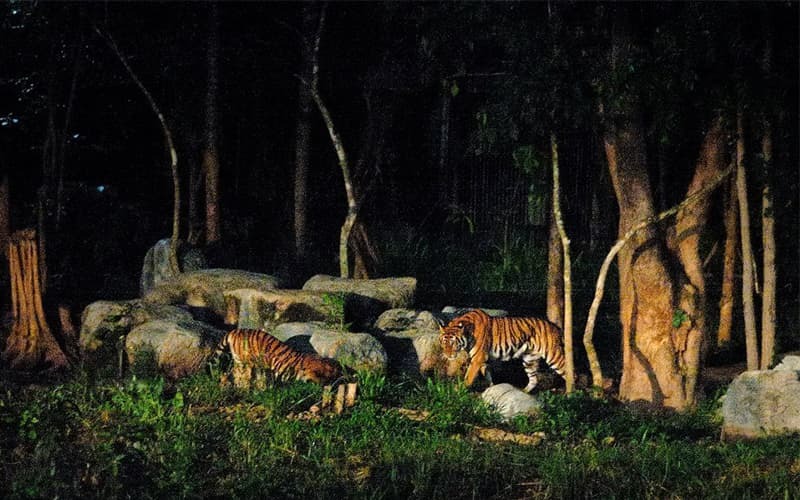 The Best Time To Visit The Chiang Mai Night Safari Park. 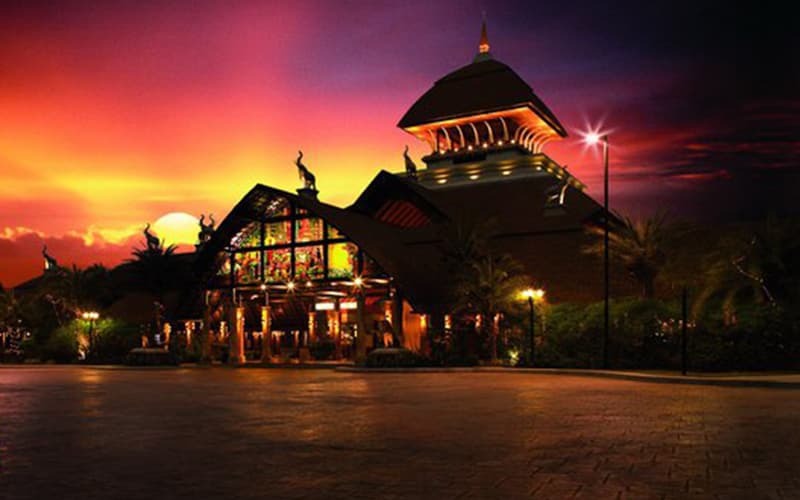 Visitors planning a trip to the Chang Mai Night Safari Park must be sure to set their schedule to a time that suits them. The English language tram leaves after 19:45 so visitors that do not understand Thai must be sure to set their schedule to this period. It is equally important to note that the different animal zones have different opening times. African Savanna and Predator Prowl are evening zones and are open from 18:00 to 23:00, while the day zone which features the Jaguar Trail is open from 11:00 to 23:00. It is also advised to leave for the park after sunset as this is the period the animals become most active. The laser light show also has two rounds; the first one is at 20:00 and the second at 21:00. 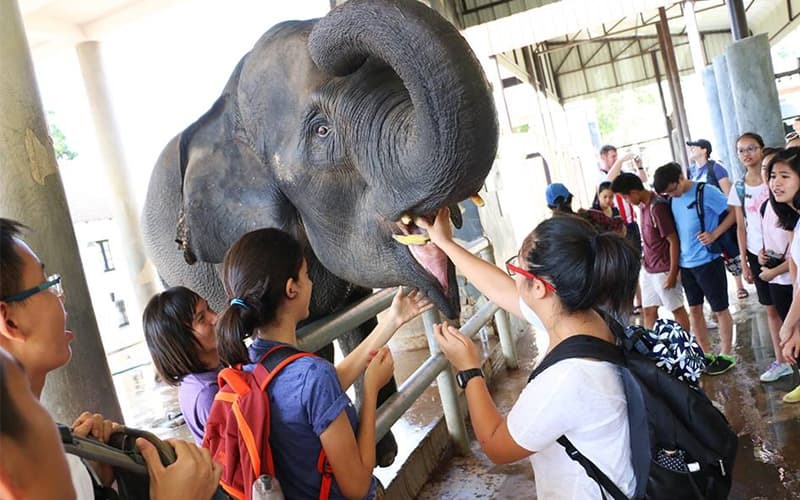 In a bid to allow visitors access to the wide range of activities offered at Chiang Mai Night Safari Park, there are three types of ticketing services available. The first type allows a single entry access to the Jaguar trail and the Laser Light Show. Type 2 allows a single entry access to the Jaguar Trail, Laser Light show and two Tram Rides to the Savanna Safari and Predator Prowl. Finally, the third type is the type 3 ticketing that grants single Entry access to the Jaguar Trail, Laser Light Show, and two Day-time Tram Rides to Savanna Safari and Predator Prowl, and two Nighttime Tram Rides to Savanna Safari and Predator Prowl.